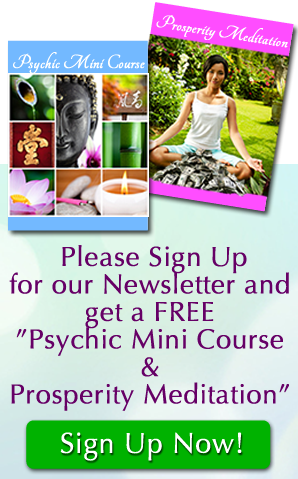 Many of my clients prefer to have their psychic reading through an email format, an email psychic reading allows them to receive their psychic reading from anywhere in the world, and at anytime. I am honored that my clients over the past 24 years have trusted me to bring clarity, support, comfort and insight into their lives. It is because of my years of training in India, awakening to my psychic gifts, studying meditation, and spiritual awakening techniques that I have the abilities to read into a person on many levels of the emotional, mental, physical and spiritual body. I am also able to read past, present and future, and give direction and clarity to making better choices and decisions. Topics to cover in an email psychic reading, relationships, love, career, money, family and everyday questions about your life. Spiritual Counseling, Spiritual Mentoring, and Emotional healing, Finding Inner Peace and Happiness. Sometimes a client may ask me, why should I have to give you the specific information, you are a psychic and should know what I mean, to this I answer – No, I am not a mind reader, I am a psychic who has the ability to receive images, impressions and to hear from my guides and yours, answers to your questions. Yes I can also receive other information about you, but when having purchased an email psychic reading you are focused on asking one, two or three specific questions. Please send a photo of yourself when having an email psychic reading, as I can receive allot of energy and information about you, off your photo, just as I can receive energy and impressions while talking with you over the phone in a psychic phone reading.